With Saint Paul Public Schools officially closed on Friday, February 8, we have pulled together the Top 5 free resources for snow days, including popular services like Bookflix and a very special video of Mayor Carter's storytime at Highland Park library. Most importantly, all Saint Paul Public Library locations remain open with regular hours. Stop by the library today for fun and free activities for your kids. SPPS and Avalon students can access the library's digital materials using their student IDs and date of birth with Library Go, SPPL's virtual library card program. With Library Go accounts, students can also check out up to 5 items from the library. Ahu Tongariki - the largest ahu on Easter Island. Explore new worlds with reliable information from magazines, encyclopedias, and dictionaries on a wide range of subjects including art and music, literature, geography, sports, and more! Recommended activity: Transport yourself to the warmer climes of Easter Island and learn about the mysterious Rapa Nui people and the iconic stone monoliths that dot the island, located in the Pacific Ocean off the coast of South America. Browse magazines, reference books, and newspaper articles for kids in grades K-5. Recommended activity: Browse the People topic category, which covers popular historic and contemporary figures from a variety of fields. 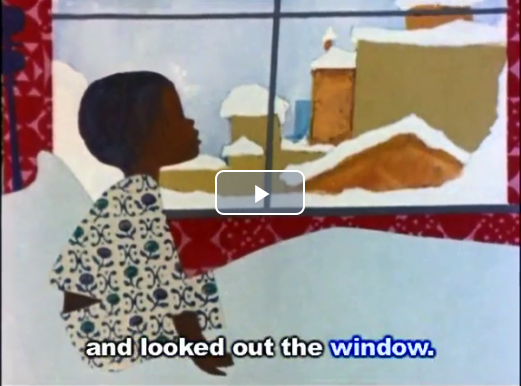 Watch and read along with video storybooks! BookFlix pairs classic fictional video storybooks with nonfiction e-books to reinforce reading skills and develop essential real-world knowledge and understanding. Recommended activity: Listen to and read along with The Snowy Day. “In the library, you can find a time machine, a spaceship, a submarine...They’re in the books! I want you to look through every book in this library and find them." 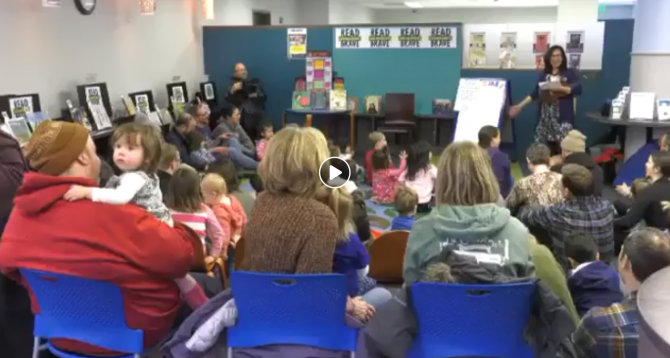 Watch Mayor Carter and librarian Rose read from Shelter, a Read Brave Saint Paul title, at Highland Park Library. All Saint Paul Public Library locations are open today, February 8, 2019. Stop by your local library branch and ignite your curiosity! Some programs may be canceled today. Visit our online calendar for the latest information. All SPPS and Avalon students can access the library's digital materials using Library Go, our virtual library card program.